It seems that virtually every day we hear of the Android 5.0 Lollipop update reaching further devices, and today we’re starting with a very nice snippet of news for owners of the Sony Xperia Z. After seeing the upgraded operating system being rolled out to various other devices in the Xperia Z lineup, we can now tell you that the Sony Xperia Z Lollipop treat is to start rolling out by next week. Waiting for new Android updates can be a prolonged task, especially for users of older devices. It was back in October last year that Sony pledged that Android Lollipop would be made available for every phone in the Xperia Z series, and over recent weeks we’ve seen Lollipop being pushed out to smartphones such as the Xperia Z1, Z2 and Z3. More recently other Sony Xperia phones such as the C3 and T2 Ultra also joined in on the fun. Although this advice regards the update for the Xperia Z in the Philippines, you can be almost sure that other regions will also be receiving Lollipop at around the same time, or certainly over the coming weeks. 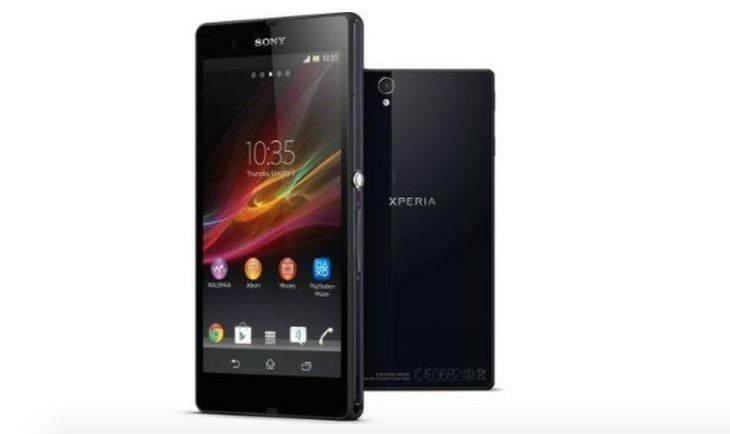 We’ll be sure to let you know once we see the first sign of the Android Lollipop release for this Sony phone. Have you been waiting patiently (or not) for the Lollipop update for your Sony Xperia Z? Why not let us know when you receive this update and which region you are in so we can see where it’s arriving first? Drop us your comments in the box below. it is official sony philippines not samsung!!!!! Of course, what a typo! Thanks for pointing that out, now corrected.